******* 328i CONVERTIBLE ****** ONLY 66,000 MILES **** JUST $12,995 **** Do you want a fun summer car for a great price? This is it! Just in on trade is this gorgeous 2007 BMW 328i Hardtop Convertible. The car is Carfax Certified accident free with only 2 previous local owners. The car has always been garage kept and was only driven during the summer months. Only 66,000 pampered miles. Options include leather interior, Power seats, Heated seats, navigation, and much, much more. 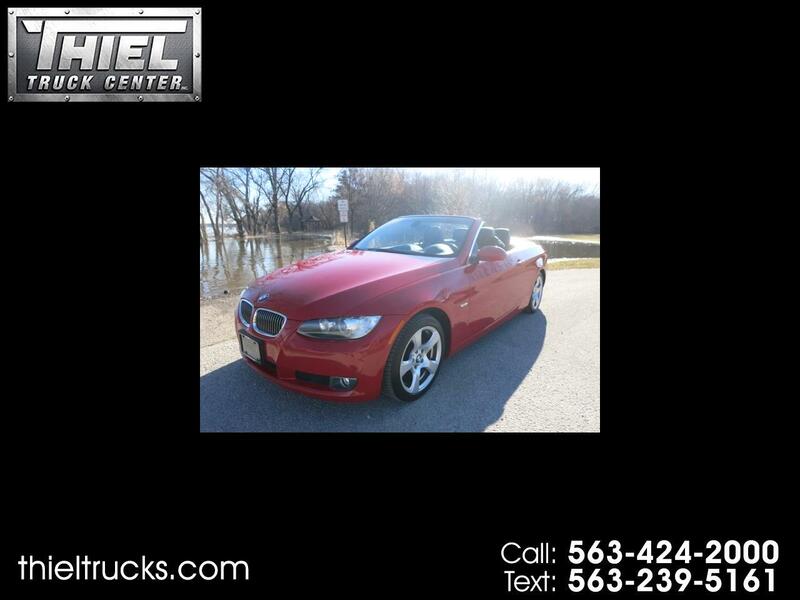 You will never have as much fun as you will have this summer in this little red BMW convertible. Life is too short, call us now to put yourself in the drivers seat.